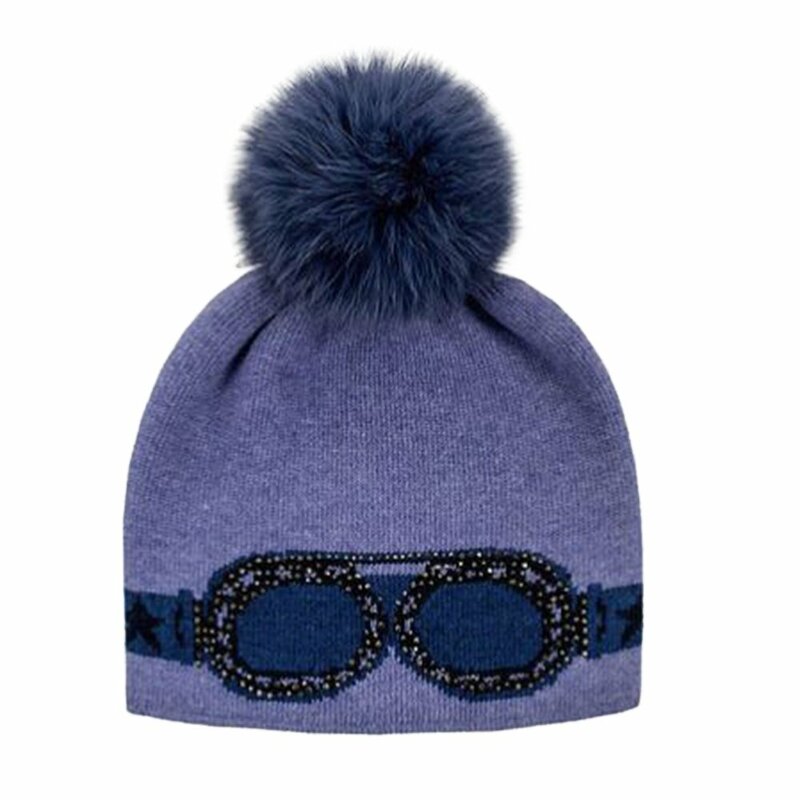 For a unique look on the slopes top your ski outfit off with the Peter Glenn Sunglass Rhinestone Beanie. This knitted beanie is made from a fabric blend that includes breathable and warm acrylic knit. Ideal for women looking to stand out, this beanie features a unique sunglass rhinestone design and a fox fur pom for that extra touch of luxury.